Most of the gems on this list have a Mohs hardness equal to or greater than 7. That’s a good indicator that a stone is suitable for the rigors of daily ring wear. 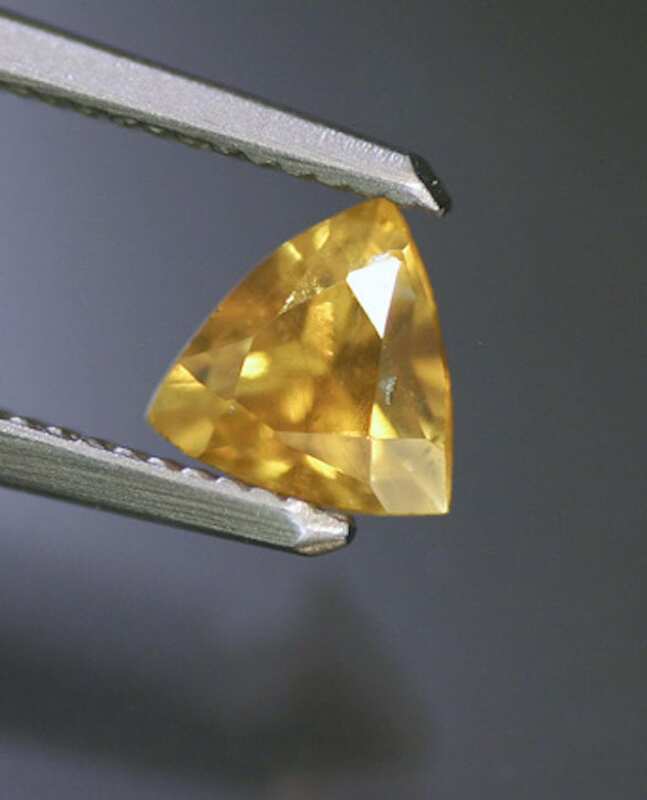 Mohs hardness measures a material’s resistance to scratching. Household dust actually has a hardness of 7, equal to that of quartz, so most of these gems will easily resist scratches from this common hazard. 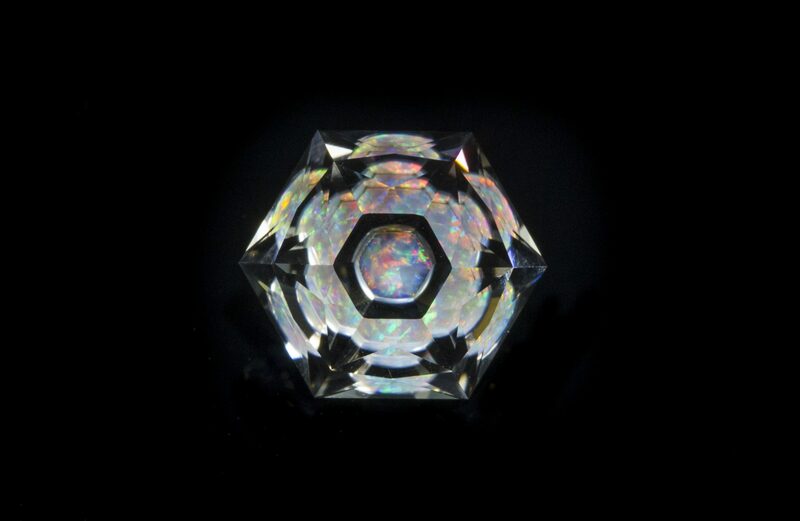 However, a high hardness, even diamond’s famous 10, doesn’t make a gem indestructible. Most gems, even diamonds, can shatter when struck. Tenacity is a measure of how well a material resists physical blows. 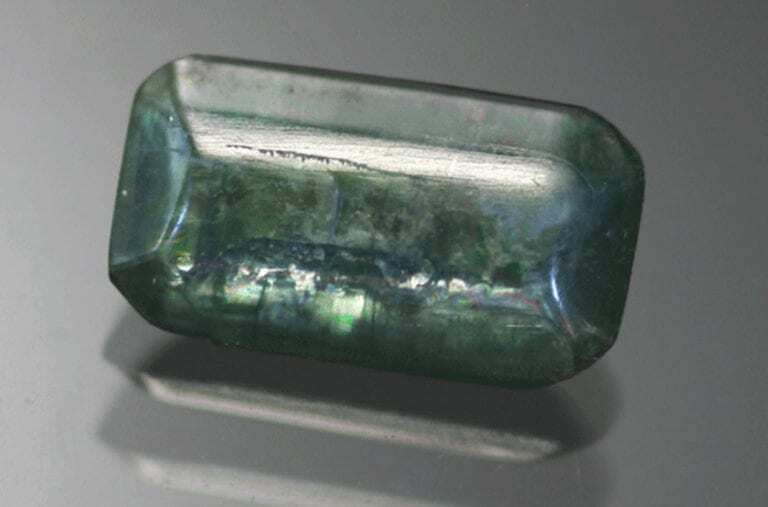 All the gems on this list, except jadeite, have a “brittle” tenacity. (Jadeite has an unusually tough tenacity for a gem). 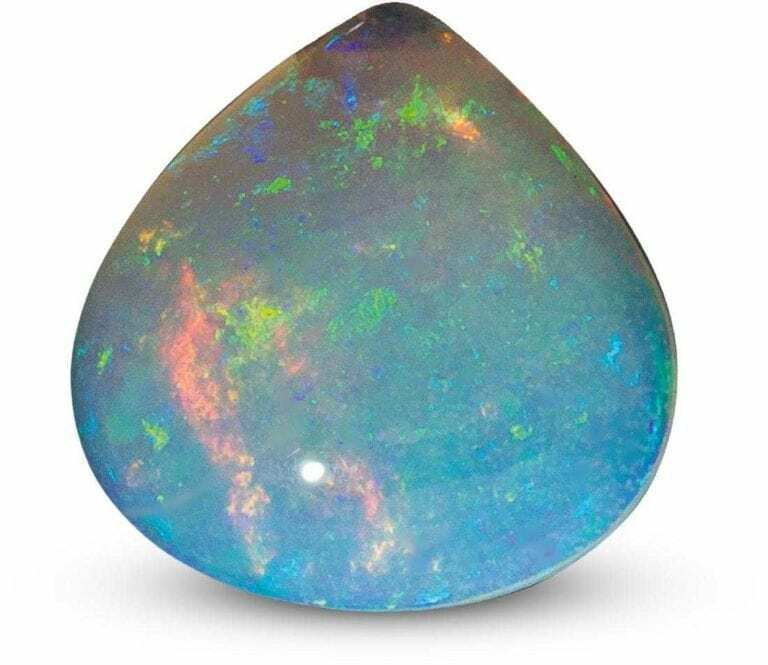 Although protective settings are frequently associated with softer, more delicate gem materials like opals, you might consider such a setting for your engagement ring. 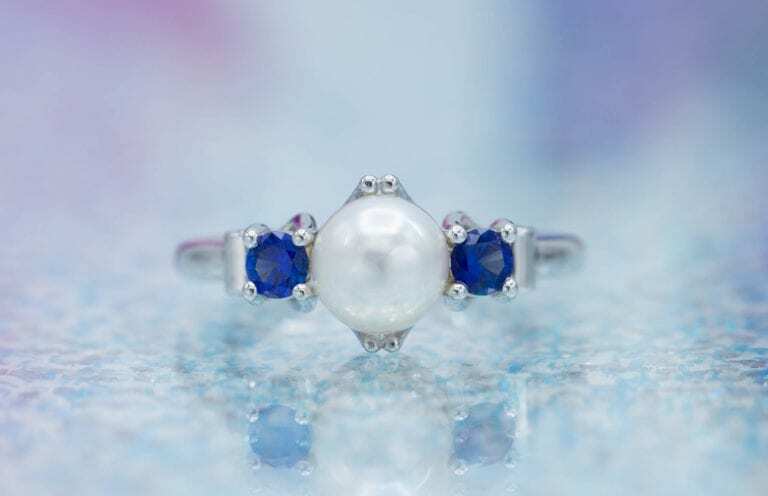 Protective settings can also help prevent your expensive gemstone from snagging on clothing and possibly coming loose. 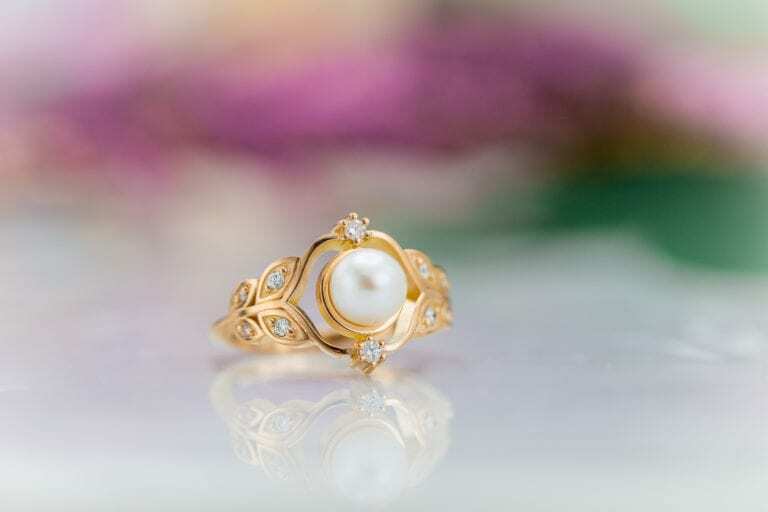 Although the stone appears to be floating, this tension setting actually protects and holds the stone securely while showing off its brilliance. © James Allen. Used with permission.